At last, a true and beautiful Wand of Art! I’ve done it. I have my Wand. A true, 24k gold-gilded, silver-capped, quartz-set ebony Wand of Art. And yes, for those who are interested, I wrote about how I constructed and consecrated it, from the design to the angels, and you can read the whole thing here if you want. (You totally should, especially if you’re interested in seeing the process I used to make and consecrate it.) I’m calling it my Wand of Art, because I don’t think I’ll ever need another wand after this, unless it’s for some extraordinarily specific purpose. After putting the hours and labor into this project, with the help of some very generous friends of mine, there’s no way I can not use this wand. My deepest thanks go to Raven Orthaevelve and Sr. Satelle. for their extraordinary generosity and patience with this project. I couldn’t have done it without these guys for putting up with my incessant questions, nor for helping me out nontrivially with supplies. Now, some of you may mention, “But polyphanes, don’t you have two other wands?” Why, yes, I do! 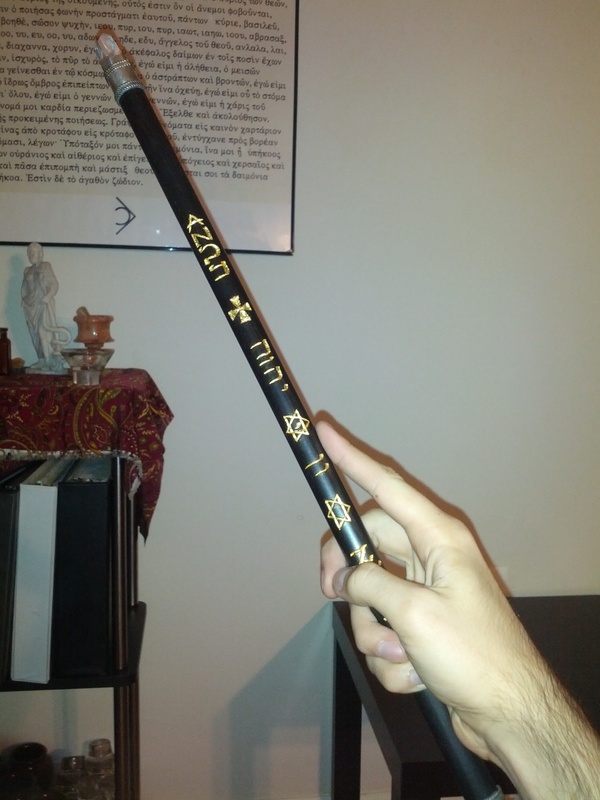 I have the fire wand I made back in 2011 as a fire-specific wand, and my original wand that I made for my Table of Practice at the beginning of this journey. The ebony Wand, though, replaces both of them. The fire wand is dedicated to a friend of mine for use in his Work, while the other wand…I haven’t yet decided what to do with it just yet. I may keep it to sell or as a gift, or as a “travel wand” just in case. We’ll see, I suppose. I’m certainly not opposed to selling or passing on my own ritual tools, especially the ones I made in my magical infancy, but if that’s the case, I prefer that people use them to start with, make better ones, and pass the old ones on to others as I would. 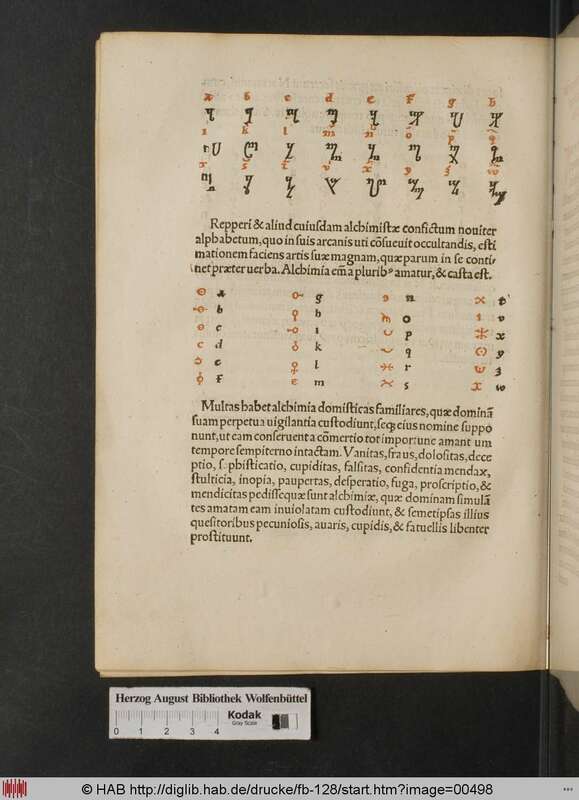 ‘Alp, the first letter of the Phoenician script, which was used by traders across the Mediterranean and which was adopted by various tribes and cultures all over the Mediterranean world. Over time, these adopted scripts were customized and developed in their own ways and became a variety of other scripts, including (but by no means limited to) the Latin, Greek, and Hebrew scripts; this letter became the Latin letter ay, Greek alpha, and Hebrew aleph. Phonetically represents the glottal stop, but eventually became a placeholder for a vowel or a vowel in its own right for various front-mid and mid-low vowels. Has its origins in the Proto-Canaanite script derived from Egyptian hieroglyphs for ox. Numerological symbolism of one and Unity, and stoicheic associations with Air and the Moon. Zee (or Zed, if you’re from the Commonwealth), the final letter of the Latin script. Has its origins in the Phoenician letter zayin, meaning weapon, by way of Greek zeta. Was not originally a Latin letter, but was included in the Latin script to write Greek words when a “s” wouldn’t cut it; because of its late appearance and limited use, zee was appended to the end of the Latin alphabet and seen as a generally worthless letter. 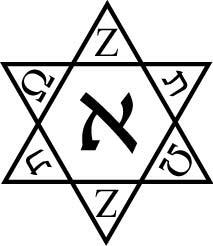 Generally represents the voiced sibilant; due to the Latin method of using Roman numerals, zee has no native numerological significance, though modern occultists have attributed it large or final numbers. In addition to referring to the least or most worthless, zee also indicates finality or totality right down to the most minute or oft-overlooked detail. 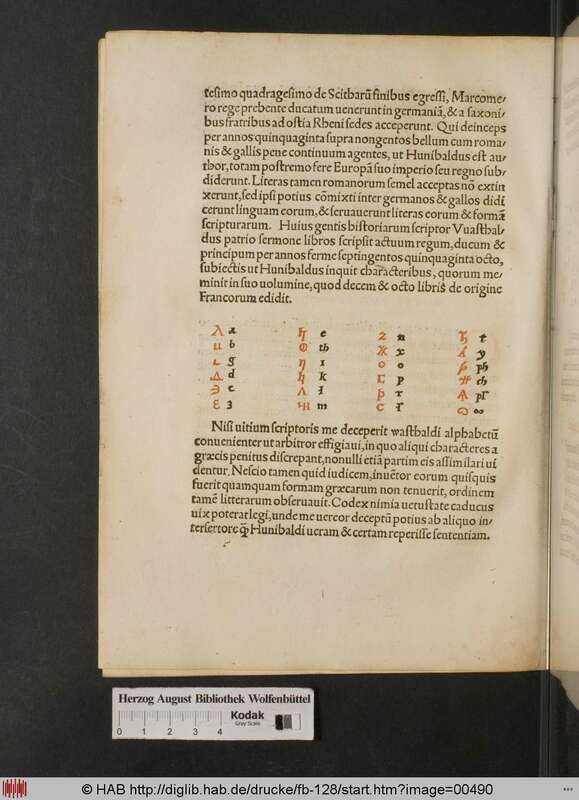 Stoicheically associated with Taurus, via Greek, but Cornelius Agrippa assigns zee to Fire; however, since stoicheia was not traditionally done for the Latin script, such correspondences are on shaky ground, though Taurus indicating Earth is the stronger of the two. Omega, the final letter of the Greek script. Unique among these letters, omega has no direct relationship with any of the Phoenician letters, having derived from an alternate form of omicron, itself derived from `ayin, meaning “eye”; although the ancient Greek name for this letter was merely ō, it was renamed in Byzantine times to omega meaning “big o” (as opposed to omicron, “little o”). Traditionally it had the phonetic value of the long open-mid back vowel, but is now pronounced like any other o in Greek. Numerologically it signifies 800, but also “the last” or “the ultimate”; there was originally sampi used for a value of 900, but this ceased being used as an actual letter for writing Greek early on. Stoicheically associated with Saturn, and thus any sort of final, ultimate boundary. Tav, the final letter of the Hebrew script. A development of the older Phoenician letter with the same name with the form of a cross, meaning a mark, wound, engraving, or cross, it originally had a phonetic value of the voiceless dental stop, what we would call “t”; some dialects of Hebrew use “s”, and in some foreign words it can take on a theta-like sound. Numerologically, it signifies 400 (the most of any non-specifically-final-form letter), but again with the sense of finality and being rounded-out. Associated with Saturn in Qabbalah, especially given its associations with the Tarot trump “The World”; these give it similar associations to omega above. Overall, the word “AZOTH” indicates a totality, a wholeness consisting of a single, unified, unitary, primordial Source of all things, which through transformation and evolution becomes all begotten, made, transitory, and created Manifestations. In other words, it’s more than just saying “I am the First and the Last”; it’s saying “I am the One and the All”, and “I am the Source and the Creation”. It represents all of manifested reality that we see Down Here, down from every minor and minuscule speck of dust (zee) to the greatest and most distant of celestial objects (omega) and everything in between crossing the cosmos and universe (tav). It similarly represents that no matter how different things may seem or appear, everything comes from the self-same One Thing (‘alp), Kether, the Ain Soph Aur, Divinity. Using a bit of questionable gematria, AZOTH can be given the value 1201: 1 from ‘alp, 800 from omega, 400 from tav, and 0 from zee (since numerology wasn’t traditionally done for Latin letters, and since zee was always seen as worthless or nothing anyway). This number, although not related to any Greek or Hebrew word I can find with the same value, can also be read as 100 × 12 + 1. 100 = 10², the perfect number multiplied against itself, indicating a multiplicity of perfection and harmony in all directions across the cosmos. 12 is the number of signs in the Zodiac, indicating the primary step in an idea first separating from Kether to the rest of the Tree by means of the sphere of the fixed stars, where the Idea becomes ideated, the Thought is thought. Thus, 1200 can indicate perfection in every thought, abundance of holiness in every idea, and also that the entire cosmos is reflected in toto in all other parts of the cosmos. That extra one that makes the number 1201 indicates the Divine Unity that began all this, at once immanent yet transcendent, part of the number yet sticking out. Using the Zodiac image from before, we have 1200 around the sky forming a complete circle, and a single One in the middle around which all the 1200 revolve and derive their power from. In other words, All comes from the Source, yet the Source is present in All, just as all light in the solar system comes from the Sun (circle with a point in the middle), or all Light from the Son (God with the earth below, heavens above, and hung on the Cross between them: Alpha, Zee, Omega, Tav).